Former Arsenal and Chelsea left-back Ashley Cole is hoping to extend his contract with Los Angeles Galaxy rather than making a switch to his homeland in the New Year. The veteran has a contract with the Galaxy until December, but there are suggestions that the club are planning for wholesale changes following one of their worst campaigns in Major League Soccer. Speaking to The Independent, Cole said: "I want to be here. We’re speaking. It’s in their court with me. There’s going to be a big change with the club and I think maybe it will happen next season. If I’m in those plans, we’ll find out. Who knows? I’m 37 so maybe they want to look a little younger. I’m just disappointed we’re losing, but I want to keep going until my legs actually give out. Thankfully they haven’t given up just yet. I only want to stop when my heart for it finishes." Former Arsenal and Chelsea left-back Ashley Cole is hoping to extend his contract with Los Angeles Galaxy rather than making a switch to his homeland in the New Year. The veteran has a contract with the Galaxy until December, but there are suggestions that the club are planning for wholesale changes following one of their worst campaigns in Major League Soccer. Former Chelsea defender Michael Mancienne has insisted that he has no regrets over his decision to leave Chelsea as he did not want to rot in the reserves with other young players. The centre-back managed just four appearances during his five-year spell at Stamford Bridge before he moved on to Hamburg in 2011. 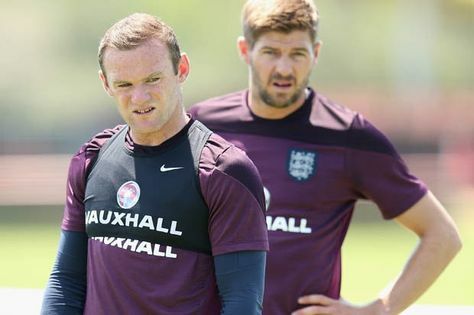 The former England youth international has since made his way to Nottingham Forest, where he has established himself as a regular. 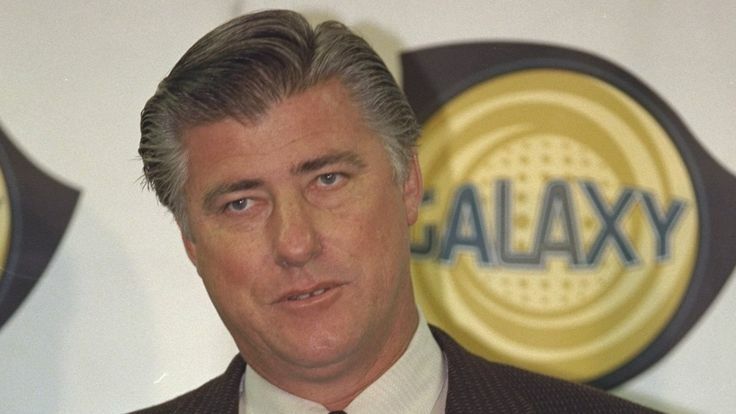 LA Galaxy head coach Sigi Schmid has begun the club's rebuilding plans for the next campaign after they were ousted from the playoff race. Galaxy's elimination was officially confirmed on Wednesday night after FC Dallas' 2-0 triumph over Colorado Rapids rendered the Galaxy's 3-3 draw versus Houston Dynamo academic. Speaking in an exclusive interview with ESPN FC, Schmid admitted that the evaluating period of his players is ongoing following a dismal campaign in Major League Soccer, he said: "There needs to be some work done down the middle of the field. We started the looking process [for new players]. Certainly, it's not completed at this stage, but we have started the process of looking at things." LA Galaxy manager Sigi Schmid has brought in Dominic Kinnear as the assistant manager. This is widely seen as a move designed to help the club recover from an astonishingly poor run of form. Galaxy have been pushed to the 10th place in the Western Conference table after a string of nine matches without a victory. The last win for Galaxy was back in June when they managed a close victory over Colorado Rapids. Since then, the team has suffered a string of defeats in all competitions. Even after the arrival of Sigi Schmid as the new manager, this form shows no signs of reviving. Ashley Cole has confirmed that he would consider the option of returning to English football with Birmingham City prepared to acquire his services. The former Chelsea man currently has six months left on his Galaxy contract, and he is considering his options for the final stages of his career. Major League Soccer club LA Galaxy are unlikely to permit the sale of defender Ashley Cole to Birmingham City this summer as he is considered as a key part of their first-team plans. 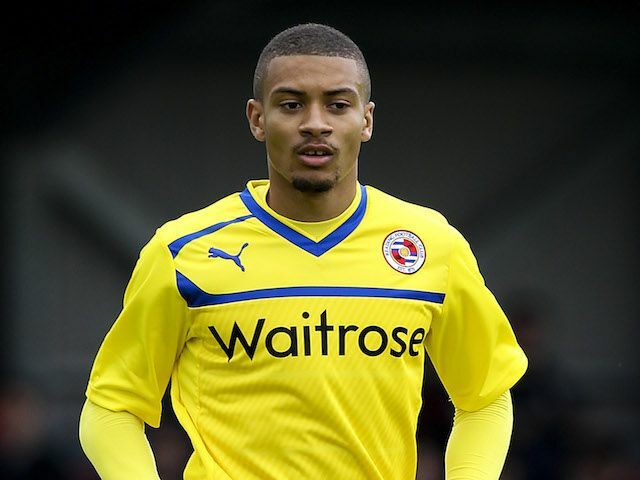 The former Chelsea and Arsenal defender has emerged as a summer target for the Blues with manager Harry Redknapp plotting looking to add more experience to his squad ahead of a promotion push. LA Galaxy coach Curt Onalfo said that his team has no intention of letting Ashley Cole leave the club. He said that the former Arsenal and Chelsea defender is an important member of the team and that he is still counting on him. This statement will reassure LA Galaxy fans after reports suggested that the player might be returning to England with Birmingham City amongst the clubs interested in the player. 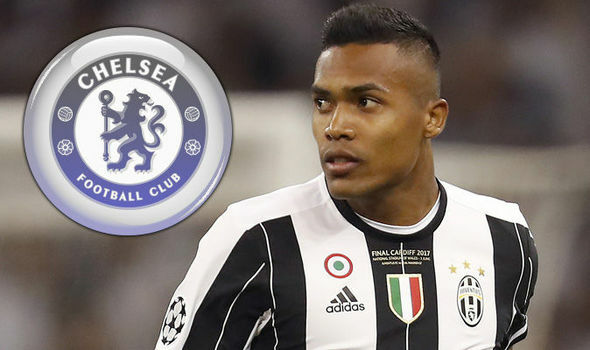 Premier League holders Chelsea have decided to extend their search for a new left-sided defender with Juventus’ Alex Sandro likely to stay put at Juventus for the upcoming campaign. The Brazil international had been earmarked as the perfect option to fill the left wing-back role although Marcos Alonso impressed in the position last season. Ashley Cole initiated his professional playing career with the Arsenal jersey as it was with the English club that Cole made his debut at the age of 18. The veteran left-back would go on to make over 150 appearances as well as lift various pieces of silverware including: 2 Premier League, 3 FA Cup and 2 FA Community Shield trophies.